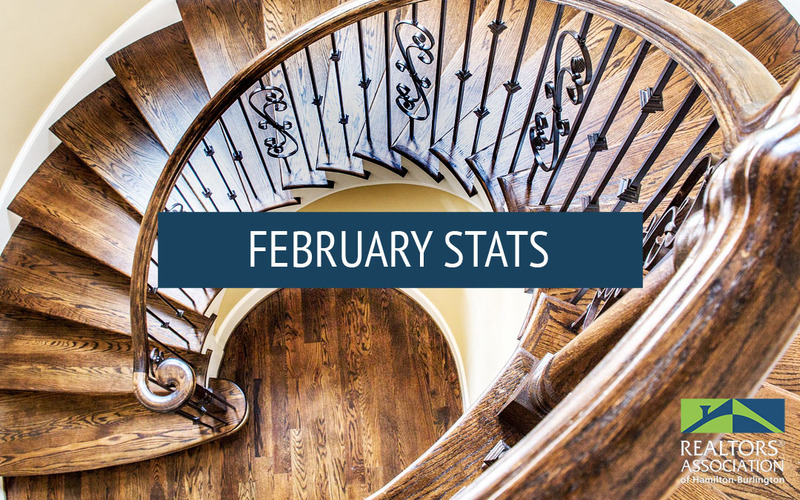 The REALTORS® Association of Hamilton-Burlington (RAHB)reported 660 sales were processed through the RAHB Multiple Listing Service® (MLS®) System in January, 27.2 per cent fewer than the same month last year and 12.5 per cent lower than the 10-year average for the month. 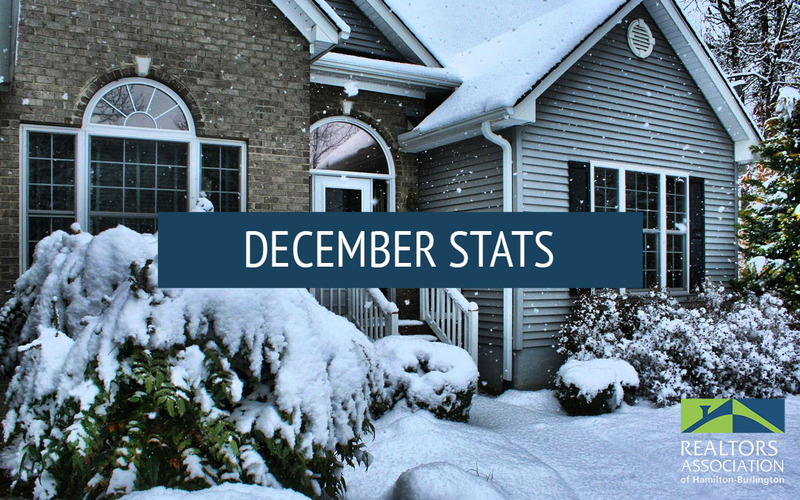 The REALTORS® Association of Hamilton-Burlington (RAHB)reported 753 sales were processed through the RAHB Multiple Listing Service® (MLS®) System in December, 16.4 per cent fewer than the same month last year but 5.2 per cent higher than the 10-year average. 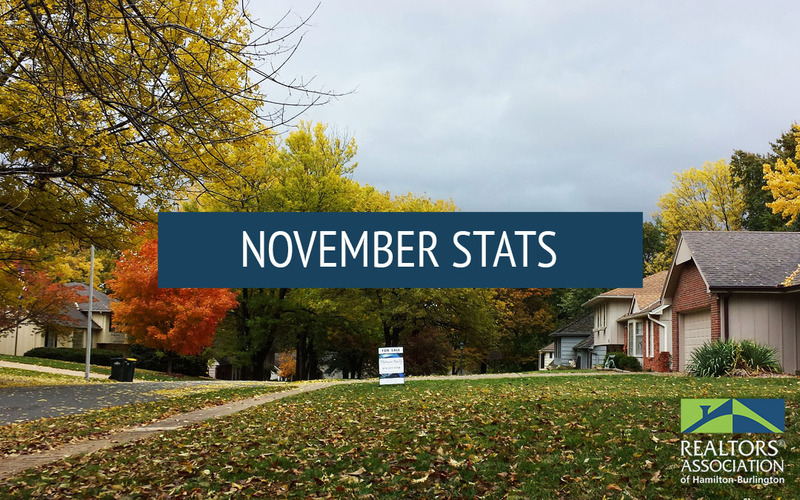 The REALTORS® Association of Hamilton-Burlington (RAHB)reported 1,096 sales were processed through the RAHB Multiple Listing Service® (MLS®) System in November, 16.7 per cent fewer than the same month last year but 3.3 per cent higher than the 10-year average. 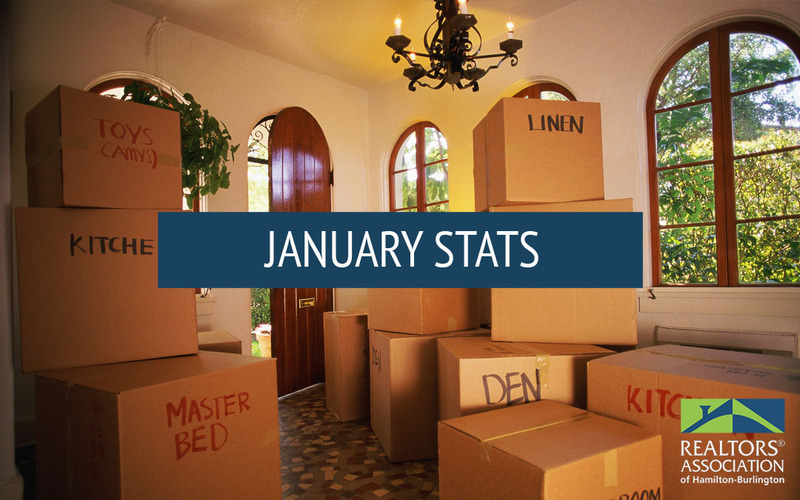 The fact is, most people who try to sell their own home FSBO end up using a REALTOR® in the end anyway. Before anybody decides to fly solo through this complex, time consuming and financially perilous process, they should consider these questions. 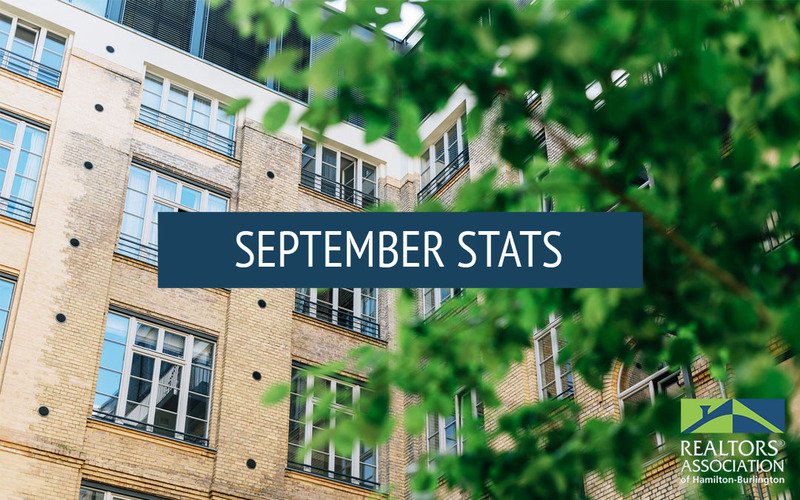 Our comprehensive #MarketByDesign report outlines a comparison of year-to-date sales stats from those of the same time period last year, broken down by STYLE OF HOME. Sales Representative Remax Escarpment Ltd. Okay ,so you’ve decided to sell your home but in the process have found mould , or maybe , you’re a buyer that’s found a home and given the evidence, you're not really sure on how to proceed. Step back,take a deep breath folks and for goodness sake don’t panic . Lets take a moment here and try to separate the truth from the fiction. 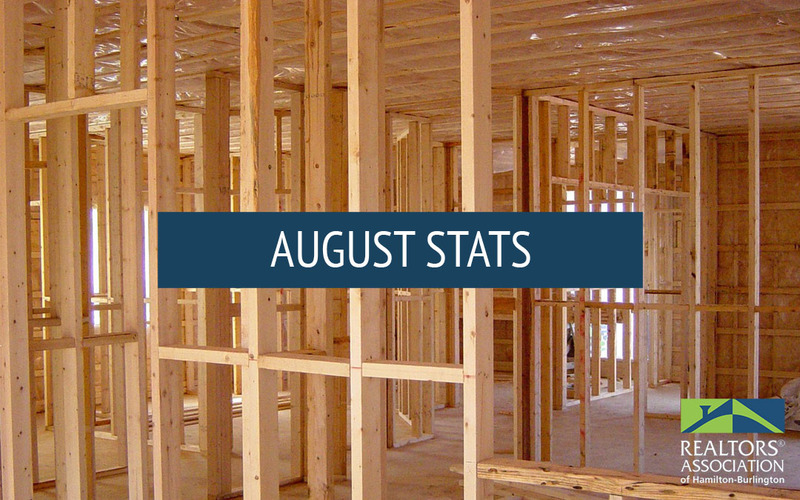 Mark Wesgate ReMax Escarpment Realty Inc.